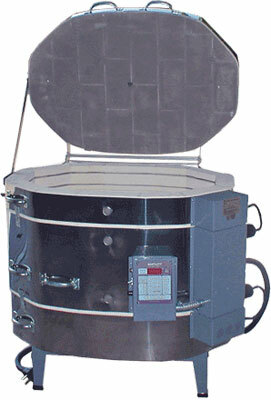 These are Olympic Kiln's line up of ceramic and pottery kilns. 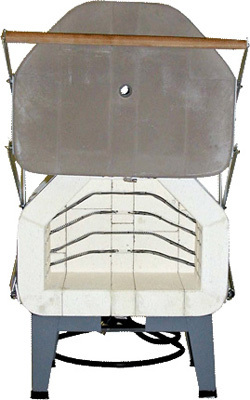 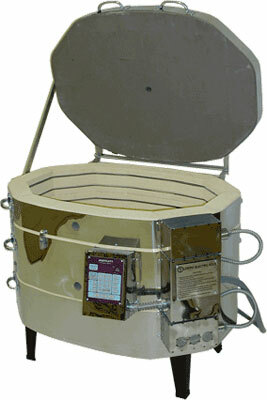 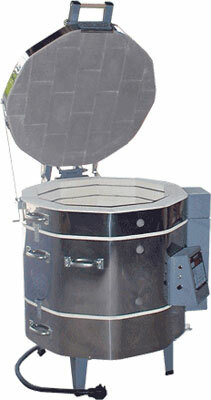 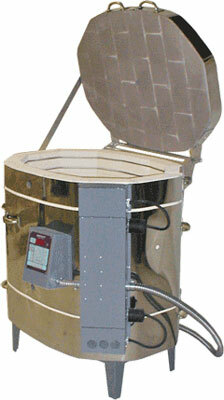 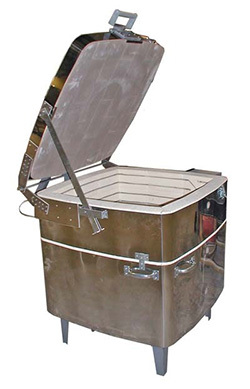 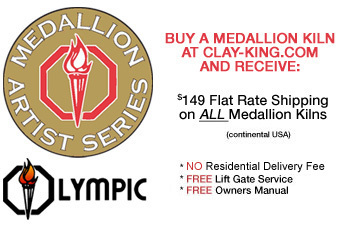 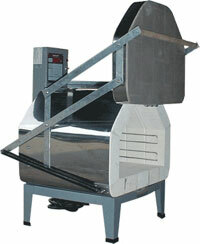 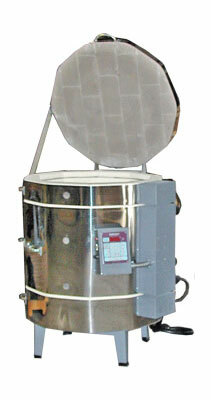 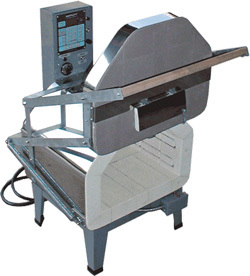 High quality and affordability are paramount for the Olympic Kiln line. 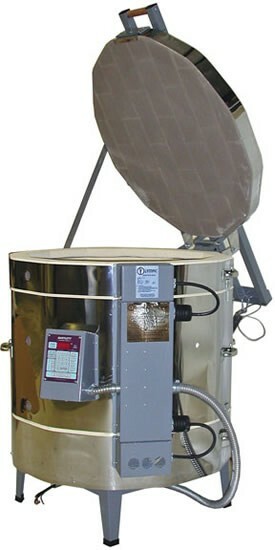 We sell everything from oval kilns to front loading ceramic kilns Olympic Kilns began manufacturing affordable kilns in Seattle, Washington more than 20 years ago and has continued to grow as the hobby, ceramic and glass industry evolved. 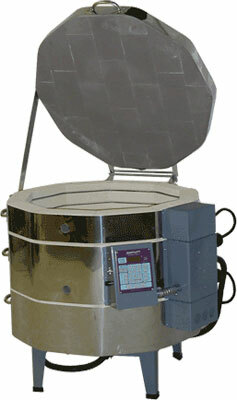 Olympic offers high quality yet affordable solutions for potters, glass artists, industrial and more! 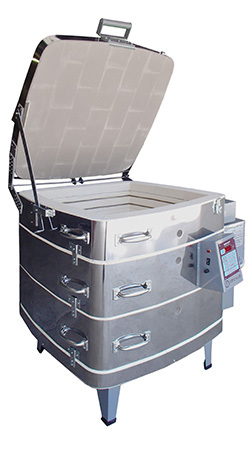 Cube 25 25" x 25" x 25"
Cube 29 29" x 29" x 29"
* Medallion Kilns Include Kiln Furniture Kit!